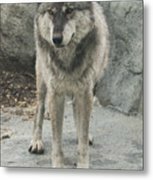 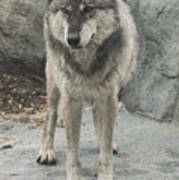 There are no comments for Gray Wolf Stare. Click here to post the first comment. 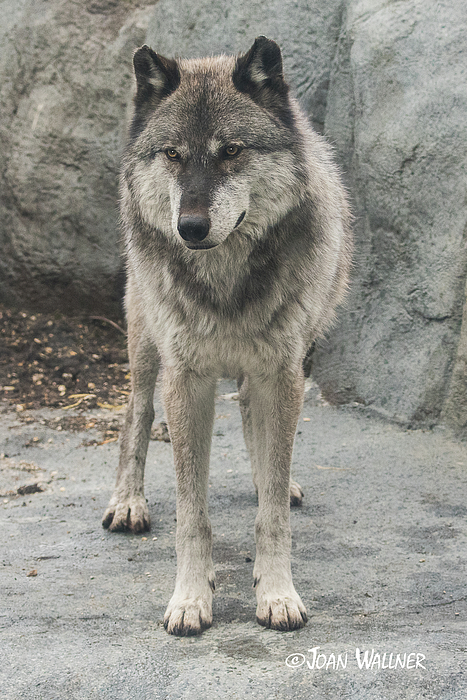 Gray Wolf in Winnipeg, Manitoba, Canada.